The Darien Community Association continues the town’s Halloween tradition with its 24th annual Mom’s Morning In Halloween Parade, starting at 10 a.m., Friday, Oct. 26. Parents, caregivers and grandparents can bring their costumed little characters for trick or treating at the doors of local merchants in Darien. 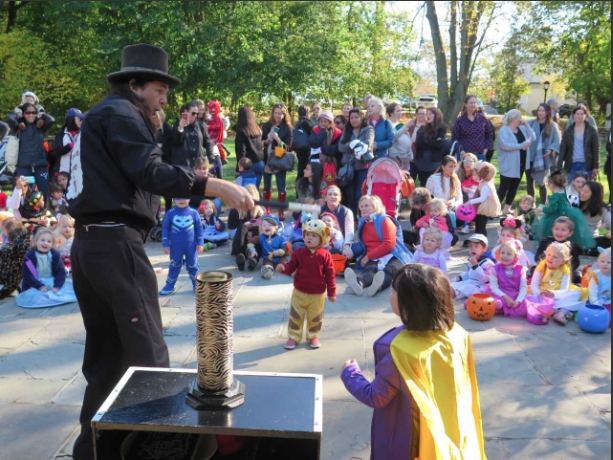 The parade then wanders down to Tilley Pond for snacks and a special show with our favorite magician and juggler — “Amazing Andy.” Bring your goody bag — there will be treats for all! 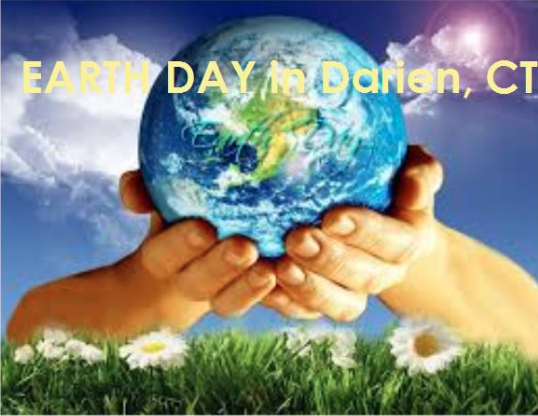 Parade-goers should meet at the parking lot next to the Darien Fire Station opposite Post Corner Pizza at 10 a.m. 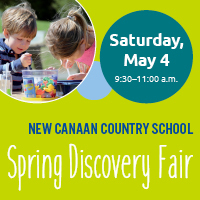 This special event is only $5 per child, collected at Tilley Pond. For more information, view dariendca.org or contact the DCA at 203-655-9050 extension 10 or info@dariendca.org. To receive emails with details of upcoming monthly Mom’s Morning In events, please send your email address to the DCA.